With 253,179 views on Friday, 12 April 2019 our article of the day is Bible. 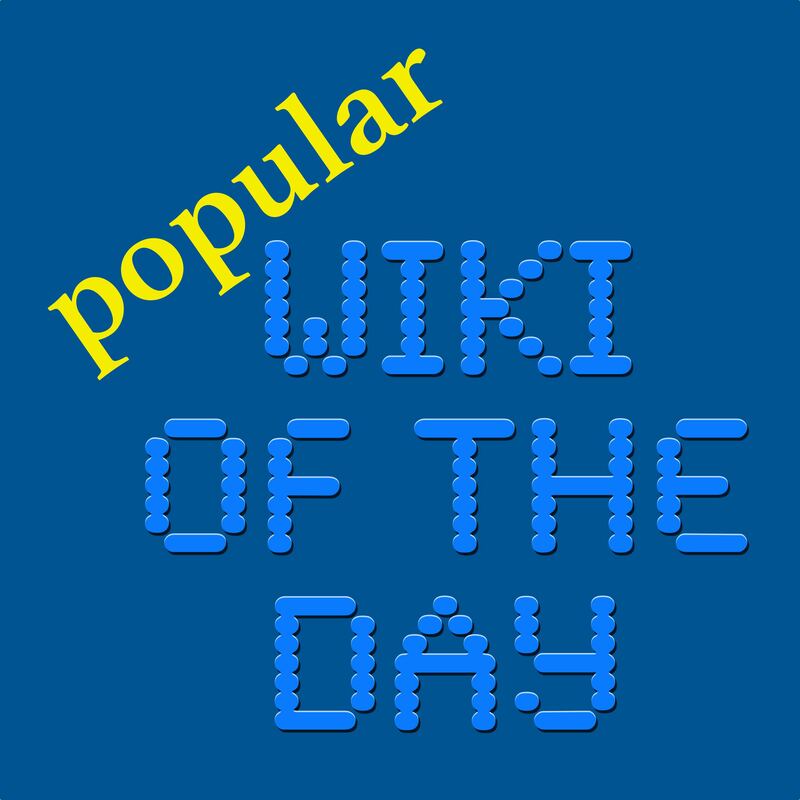 This recording reflects the Wikipedia text as of 01:04 UTC on Saturday, 13 April 2019. For the full current version of the article, see Bible on Wikipedia.